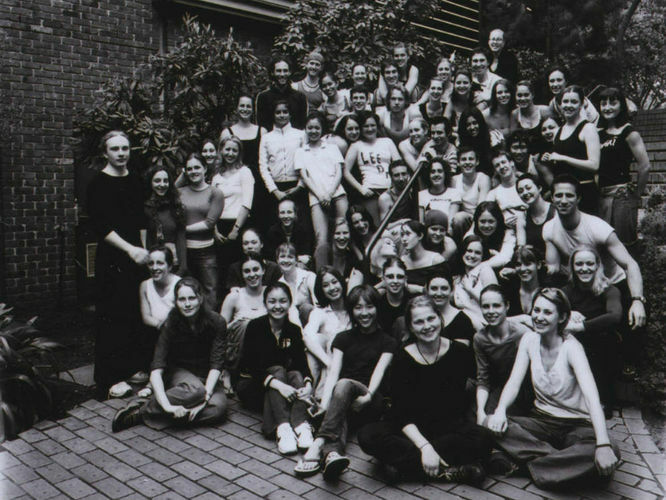 In 2018, we celebrate 40 years of Dance at the Victorian College of the Arts. Our 40th anniversary is an exciting opportunity to recognise the achievements of our alumni, who have become performers, choreographers, educators, researchers and artistic leaders in local, national and international dance communities. Update your alumni details via Alumni and Friends to receive exclusive offers and opportunities, as we celebrate 40 years of dance. Throughout 2018, we'll present a series of performances, new dance works and public talks that celebrate Dance at the VCA. VCA Dance is 40 – Happy Birthday! It’s time to celebrate the achievements of VCA Dance students, teaching staff and alumni over the past four decades. Interested in a life in dance? Learn more about our undergraduate and graduate study options in dance, choreography and more. For more information about Dance 40, please get in touch.